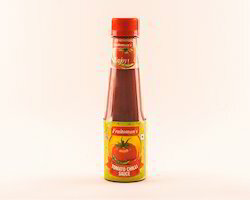 Prominent & Leading Manufacturer from Kochi, we offer tomato sauce, chili sauce, ginger garlic sauce, tomato chili sauce, rich tomato sauce and red chili sauce. 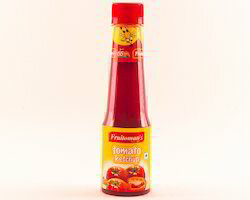 In order to preserve our goodwill amid our valued patrons, we are betrothed in providing a superior quality assortment of Tomato Sauce. 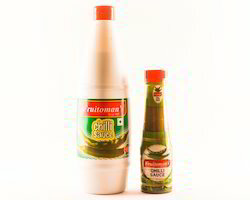 The sauce offered by us is hygienically prepared by knowledgeable personnel with the aid of the quality approved ingredients as per set industry norms. It is broadly used by our patrons as a flavoring agent for various delicious dishes. 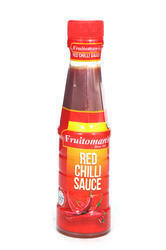 We are involved in providing Chili Sauce, which is acknowledged for their freshness and tangy taste. 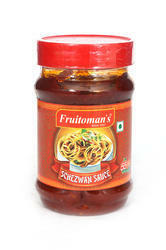 These are formulated from fresh chilies and other ingredients, as per set industry principles and guidelines. Easily preserved and having longer shelf life, these sauces add additional quality of our food. It is also accessible in assorted quantities of packing as per the patrons' requirements. Assisted by enormous industry knowledge, we are betrothed in offering hygienically prepared Ginger Garlic Sauce. 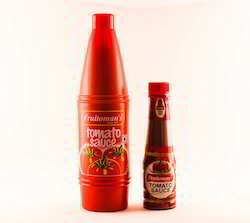 Due to their purity and rich taste, the offered sauce is processed in adherence with the food industry norms with the aid of modern processing techniques. We offer this variety in hygiene packing material to avoid any kind of adulteration. Due to our vast industry experience and profound market knowledge, we have become the principal organization and able to serve with Tomato Chili Sauce. This range is formulated and prepared under the extreme favorable climatic conditions under the supervision of knowledgeable food engineers. 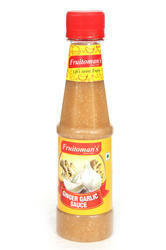 Acknowledged for taste and purity, the sauce is accessible in several packing options at the most sensible rates.